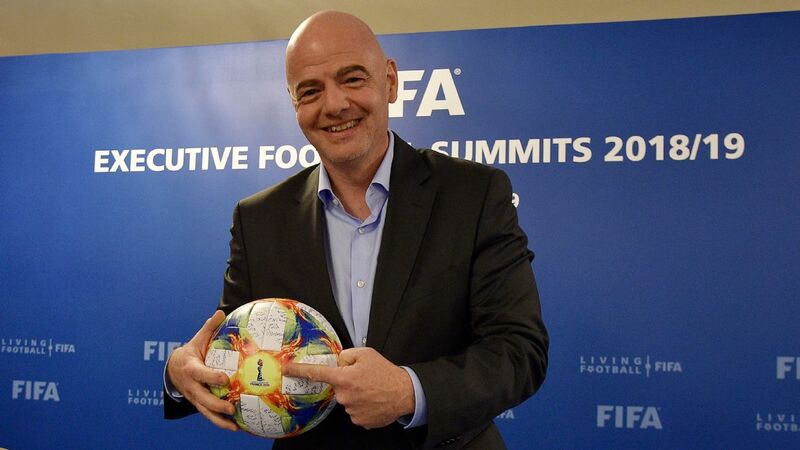 FIFA president Gianni Infantino has said he is "not selling football's soul" with plans to expand the World Cup to 48 teams in 2022. 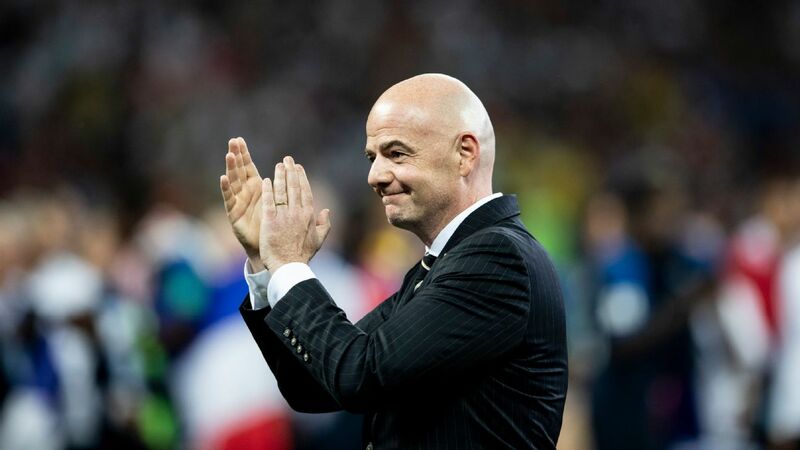 Infantino has been criticised after announcing that the 2022 tournament, rather than the 2026 finals as originally planned, could see 16 teams added to the format. "I'm not selling football's soul. I don't have the right to do it and if I had it, I wouldn't do it, of course. No-one is selling anything," he told L'Equipe. "I ask you to judge when it's done. It's at that moment that we'll be able to say whether it's a good or bad idea." Qatar's diplomatic problems with neighbours Saudi Arabia, Bahrain, the United Arab Emirates and Egypt have led to suggestions that Iran could be drafted in to co-host the enlarged 2022 World Cup. 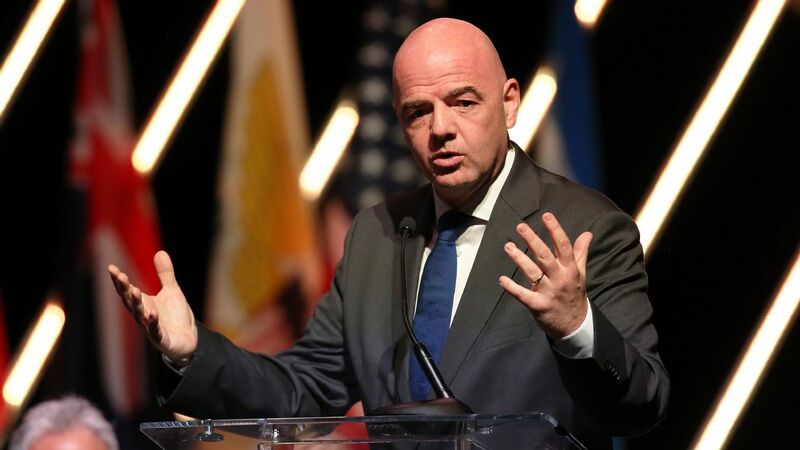 Infantino, however, suggested the emirate could still host the tournament alone. "Look at what has been happening between Qatar and its Gulf neighbours over the last year. 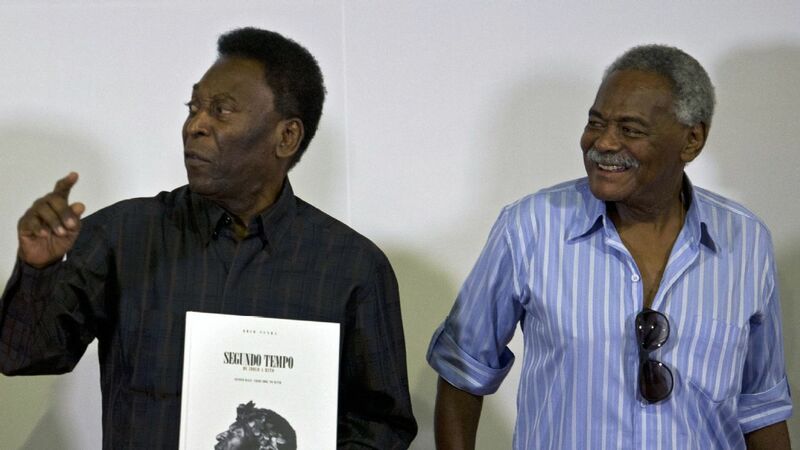 There is a political dimension to football," he said. "I've been to Saudi Arabia three times in the last 12 months and 12 times to Qatar. You're going to tell me I'm naive, but I'm focused on that: my proposition is to improve football everywhere in the world and, in that spirit, I have to speak to everyone. No one is manipulating me. First of all, who would do that? And how? 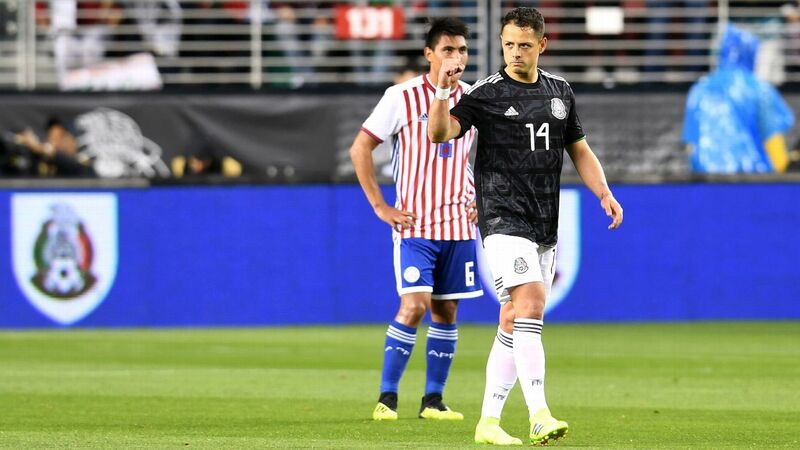 "Firstly, the idea [of an expanded World Cup] came from CONMEBOL, because they are convinced that their 10 countries could play at a World Cup. "The way in which I see my presidency of FIFA is that when requests arrive, we can't just close the door and do what the president wants. We have to put that request on the table, talk it over and then decide. "For 2022, the decision was taken in 2010: a 32-team World Cup will take place in Qatar. And now we're here. 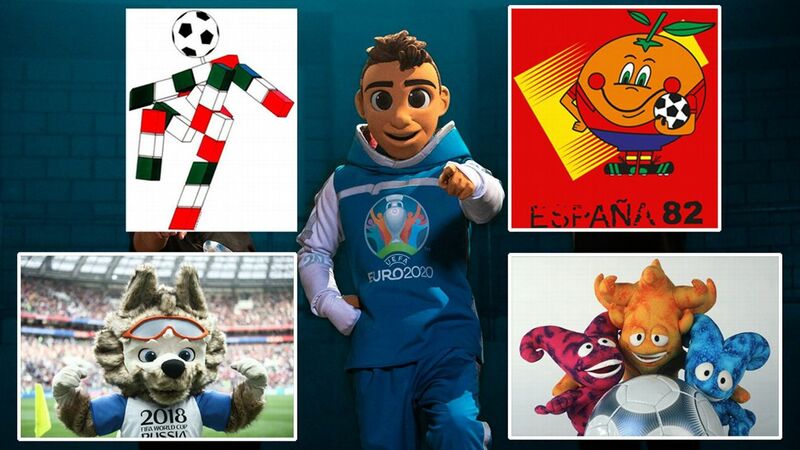 "Perhaps it's possible to organise a 48-team World Cup only in Qatar. They could surprise us. For me, there's nothing wrong in debating new ideas. We already know what we have. But we shouldn't stop ourselves from opening our minds." He added: "We'll need more stadiums, that's clear. They had initially planned to build 12 stadiums. It's in four years, it's not set in stone. "I could have an easy life and say 'no' to everyone. You don't make waves, no noise, everyone is happy. But if we don't ask ourselves the question, we won't have an answer." Meanwhile, FIFA has filed a criminal complaint against online ticket reseller Viagogo, saying it wanted to protect fans and prevent unauthorised ticket resales at the World Cup in Russia starting next week. FIFA said on Tuesday it had filed a complaint with the public prosecutor's office in Geneva after receiving complaints about the Swiss company's practices. "FIFA's ultimate objective in the fight against the secondary ticket market is to prioritise the safety and security of fans and enforce a fair 2018 FIFA World Cup ticketing pricing scheme," it said in a statement.